So we got this book and we are extra thrilled to review it this month because we’ve been able to do some in the series already! 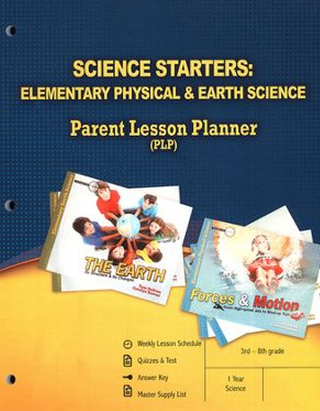 WE did Water & Weather before and these 2 combine in an AWESOME package called Science Starters: Elementary General Science & Astronomy which includes a full year of science for 3-8th grade. We are DONE with school for the summer so I let the kids read out of the book and look at the experiments to do also. Busy moms are going to LOVE that you can do these experiments with things that are already around your house! Moms of many are going to love that your family can do this as a group, my 1st grade boys hung through our reading! Moms who have made Creation a priority are going to love that it is 6 day Creation Science and it constantly brings what other people have thought about astronomy and astrology back into line with what God’s Word says. My favorite part is the making connections – constantly tying the pieces together of the Bible, History and Science together. 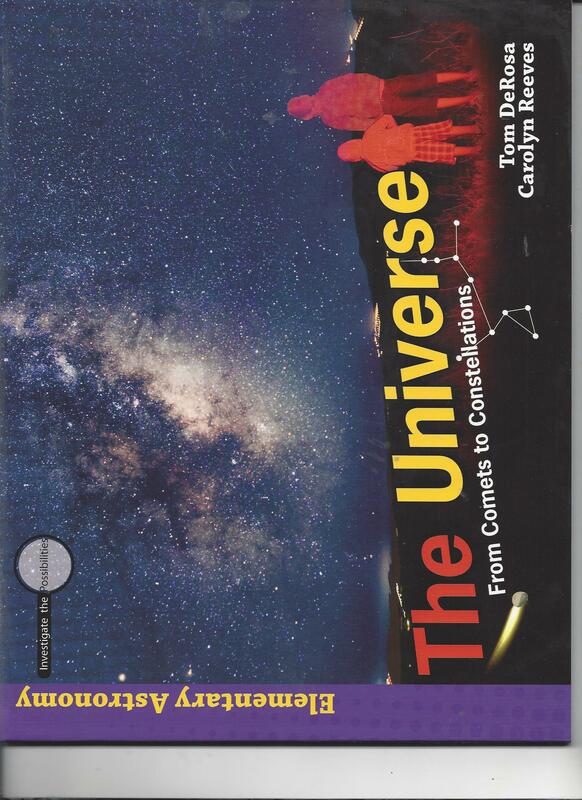 While my children definitely do not want to do more science right now ~ this is a book I can see us using in the fall! If you haven’t pulled your science books for next year yet – Check out the amazing sets that MasterBooks has pulled together. They are impressive! Thanks to Master Books for letting us review their curriculum! This entry was posted in Uncategorized and tagged Creation, Elementary, Mom of Master Books Review, Science, Universe by familyplushomestead. Bookmark the permalink.